OSKA Research has been created to support companies, businesses and organisations to acquire information for performance improvement. 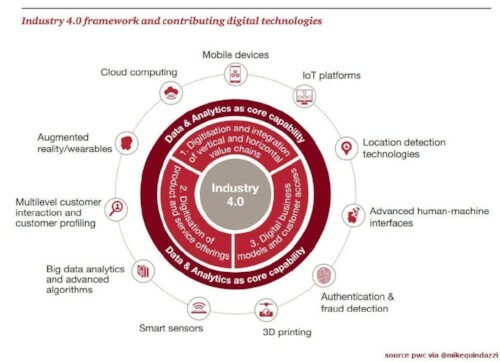 BIG DATA is extremely large data sets that may be analysed computationally to reveal patterns, trends, and associations, relating to human behaviour and interactions. Diversity is the understanding that each individual is unique and recognizing our individual differences. 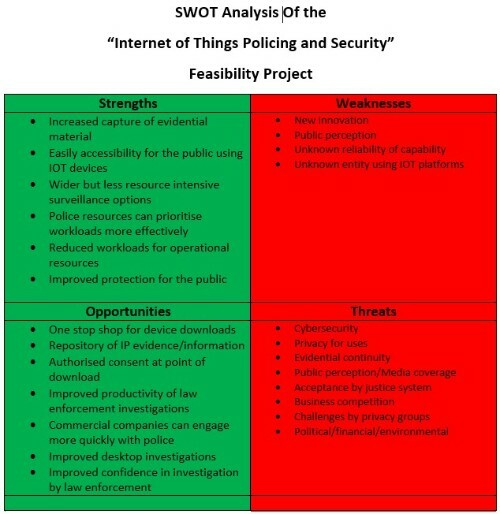 "Internet of Things (IOT) -- Policing and Security" will be a feasibility project to ascertain the capability of utilizing and developing an IOT platform to be configured to collect information from internet enabled devices being used for security and safety purpose in residential and commercial business environments. Such as CCTV, mobile devices and locking systems. This platform could then be used by law enforcement and security establishments for the protection of vulnerable persons or property and retrieval of evidential material..
OSKA Research is now seeking funding for this project to be undertaken. Also seeking stakeholders in the form of Technology companies to be involved. Below is a high level flowchart of the proposed platform. Contact us for more information and full project plan! oskaresearch IOT Project IOT Project for Policing and Security.  Informational privacy – the ability of a person to control, edit, manage and delete information about themselves and to decide how and to what extent such information is communicated to others. Intrusion can come in the form of collection of excessive personal information, disclosure of personal information without consent and misuse of such information. It can include the collection of information through the surveillance or monitoring of how people act in public or private spaces and through the monitoring of communications whether by post, phone or online and extends to monitoring the records of senders and recipients as well as the content of messages. 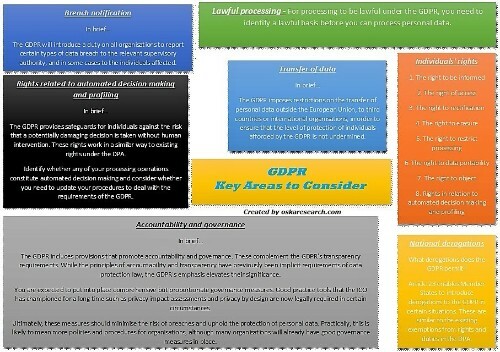 Below is a proportionate view of the latest information encompassing Cyber Security, General Data Protection Regulation (GDPR), Big Brother (UK) Independent surveys on Data Retention and Trust. As well as an academic report on Political Correctness. OSKA Research bringing you legal open source information! 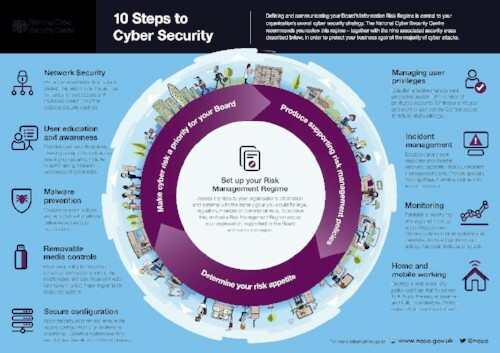 NCSC 10 Steps to Cyber Security Use this chart to review your current Cyber Security policy. Below is a picture that is linked to a very interesting article on how data can be used to benefit society. well worth a read! !